It’s the first step towards the end for Nintendo’s Wii, at least as far as the company is concerned. 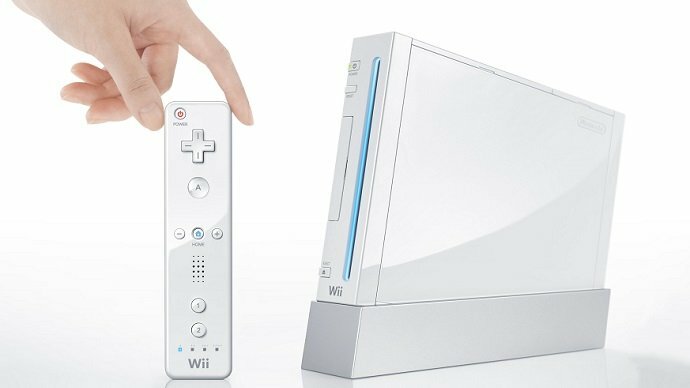 Nintendo has stopped manufacturing Wii consoles for the country and has now listed it officially as discontinued. People wanting to buy a Wii this holiday season in Japan will have to hunt down leftover stock, purchase one online from another country, or buy a Wii U instead. The news foreshadows the console’s ultimate upcoming demise, although that does mean the Wii U will likely drop in price during the next few months. I doubt it’ll drop before Christmas, but sometime next Spring or Summer sounds about right. Nintendo had to make this step eventually to push their new system out. Its sales haven’t been all that great, and I wouldn’t expect them to increase much after the next-gen consoles launch. Yes, I know the Wii U is technically Nintendo’s next-gen, but let’s be honest here and admit that the console doesn’t exactly live up to the title. I think Nintendo’s dying, at least where console gaming is concerned – they’re still leaders in handheld gaming. They have no one to blame but themselves though. Why haven’t we gotten the console Pokemon game we’ve wanted since the 90s yet?